Yes, please send me Dr. Gary Goodman's NEW breakthrough audio program, How to Get Paid Far More Than You Are Worth! 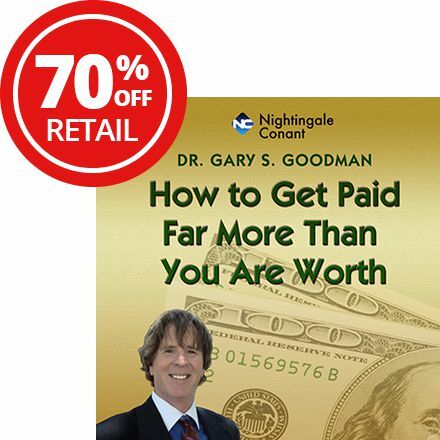 Please send me Dr. Gary Goodman's NEW breakthrough program, How to Get Paid Far More Than You are Worth! — I can select one of two ways of ordering.